Football season is back in the Bluegrass. 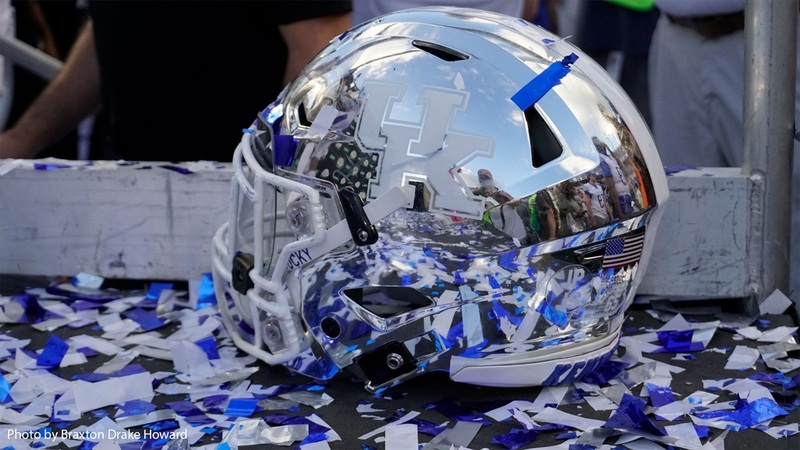 Later tonight the Big Blue Nation will get an early look at the 2019 Kentucky football team in the post-Benny Snell and Josh Allen era. There are still several questions surrounding the current team. Such as how the young secondary will perform under the lights tonight on the SEC network, who will step up on the wide receiver corp with Lynn Bowden, and how will Terry Wilson progress in his second year in Kentucky’s offense and overall passing down the field.